Elvis wants Rosie. Rosie wants to escape. Maddie doesn’t know what the hell she wants, but it sure isn’t this. Cusp examines the lives of three young adults as they swim against the tides of irrevocable change. How do you move into the future, when your past keeps dragging you backwards? 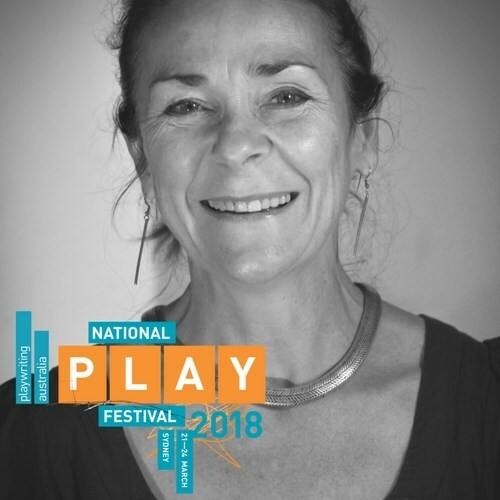 Mary Anne Butler is a Darwin-based playwright whose play, The Sound of Waiting will have its Sydney premiere at Darlinghurst Theatre Company this April, following a successful run in her hometown. 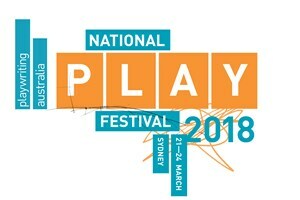 Her adaptation of Alice in Wonderland featured at the 2018 Sydney Festival, and her play Broken won the 2016 Victorian Prize for Literature.